Kings of Leon first came to my attention back in 2009 when the radio kept playing their songs continuously from their album “Only By the Night”. I checked that album out and it shaped my life in countless ways including getting me through a breakup. Their followup “Come Around Sundown” was also a great album which had the band delving into more emotional and darker territory. Critics did not take kindly to the album and viewed it as a letdown which to this day I don’t understand because to me it was even better than “Only By the Night”. 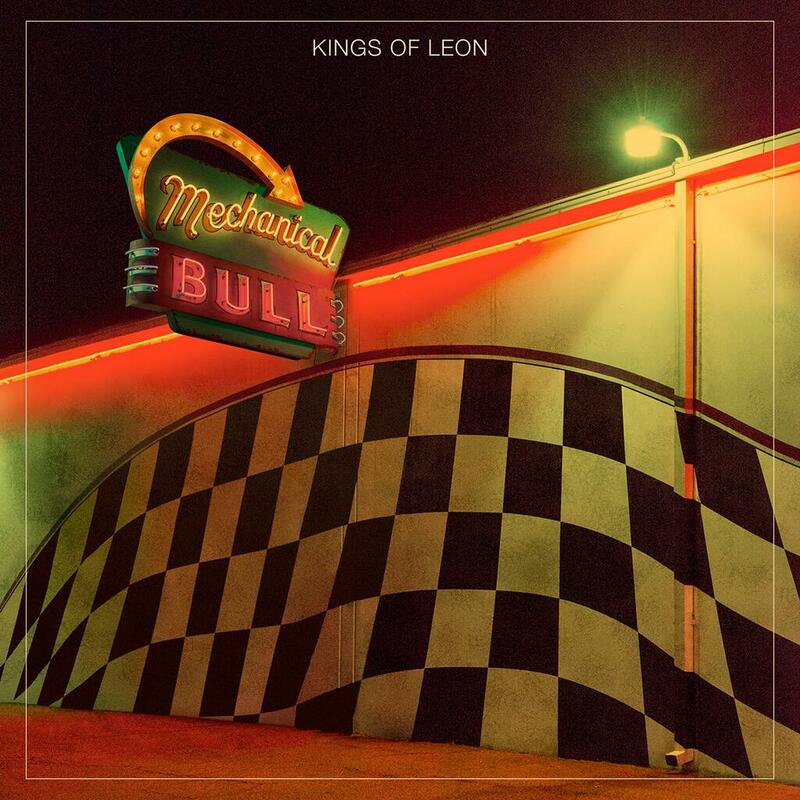 “Mechanical Bull” is the band’s sixth studio album and actually took a while to grow on me. At first listen it just sounded like any other garage rock album but after a few more listens I noticed how much the band’s guitar work has improved. There are countless amazing riffs that abound on many of the albums songs including “Comeback Story” and bonus track “Work on Me”. The album has more of garage rock feel than the band’s previous two albums and is more lighthearted. Tracks like “Supersoaker” and “Don’t Matter” display the band’s going back to basics approach to music with simple chords and feel good lyrics. The band actually sound like they had fun recording the album and it is definitely one of their best.